How to recover only lost contacts after an update to iOS 11? How to recover only lost contacts after an update to iOS 11? How to undelete only missing contacts after an update to iOS 11? Stop panic, here’s the solution to get only lost contacts back after an update to iOS 11. My contacts on iPhone 7 disappeared unexpectedly after an update to the latest iOS 11. The thing is that they saved on my iTunes but I can’t put that backup on to my iPhone for an error prompt, Is there any program that I could access my backup and recover only my contacts back to my device? With the outstanding features of the latest iOS version, most iPhone users are planning to update their device to iOS 11. However, there’s a chance that you may lose specific data like contacts while updating. 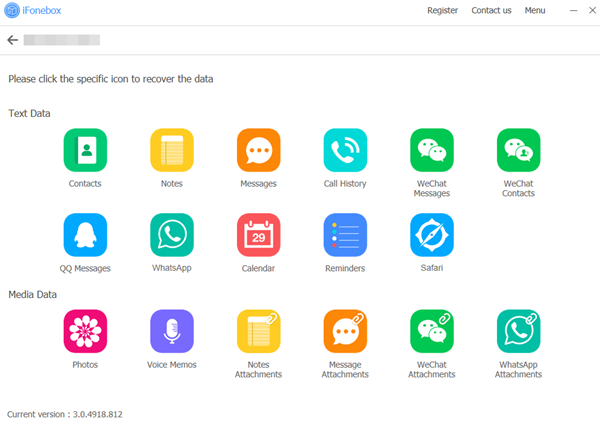 If unfortunately you lost data on your iPhone, iPad or iPod touch, stop panic, iFonebox is definitely the best solution for you to recover only lost contacts after an update to iOS 11. If you haven’t backed up your device to iTunes or iCloud before, then iFonebox is the ultimate solution for you to get only lost contacts back after an update to iOS 11. 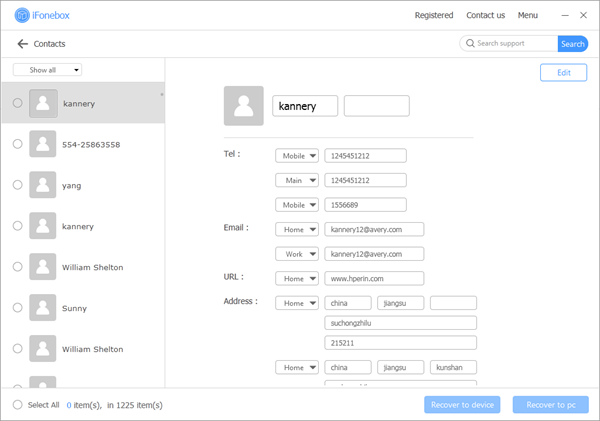 This is because iFonebox is able to detect through your device and extract the disappeared data after in-depth scan. 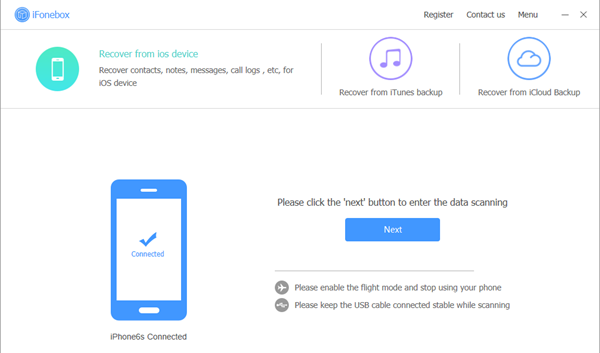 If you have backed up your data to iTunes before data disappeared or deleted accidently, iFonebox can retrieve data from backup selectively and you do not need to restore iPhone by erasing current data. Also read: Recover iPhone 6 contacts lost during the iOS 8.4 updating from iTunes backup file selectively.